Everyone always vows to save more money, especially around the new year, when resolutions are at a fever pitch. But in fact, statistics show that 90% of all households save less than 2% of their disposable income. 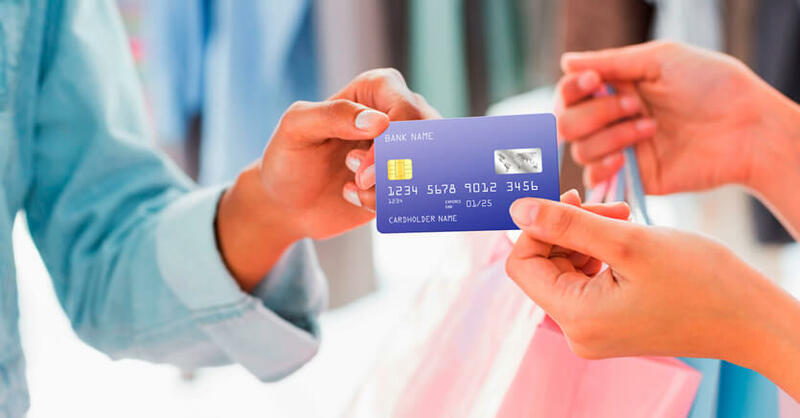 There are so many different rewards offered by different credit cards now, it can be hard to keep track of what’s available. Between points, miles, cash back and statement credits, it can get a little confusing.